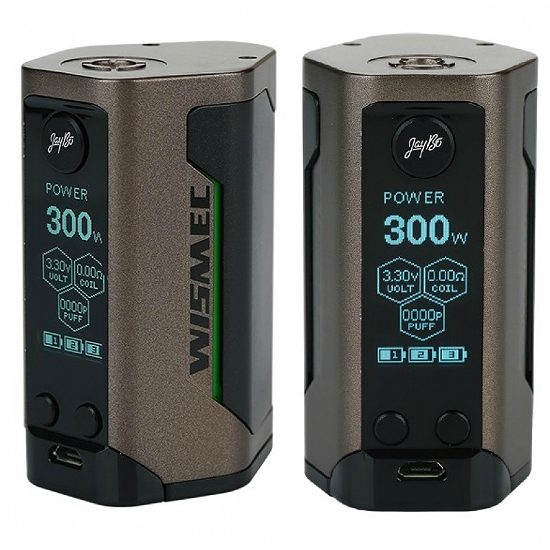 WISMEC REULEAUX RX GEN3 - ALSO KNOWN AS THE BIG WOW! The pinnacle of giveaways ladies and gentlemen...it's the best a giveaway can be! 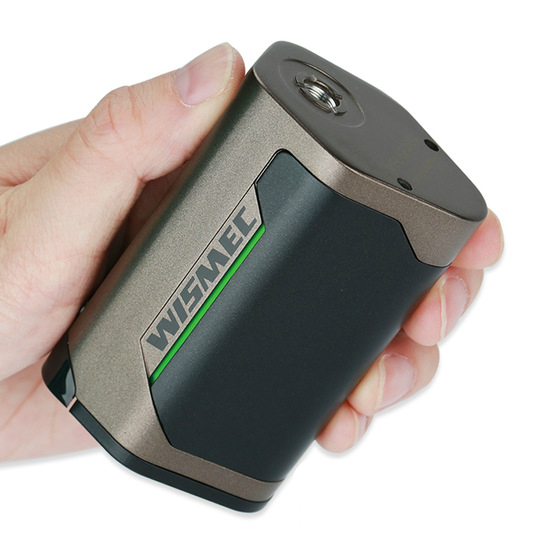 The winner of the lottery #1222 for WISMEC REULEAUX RX GEN3 - ALSO KNOWN AS THE BIG WOW! was fotis tsoulakis from Nicosia, Cyprus on Mar 28, 2019. What? You're still reading? 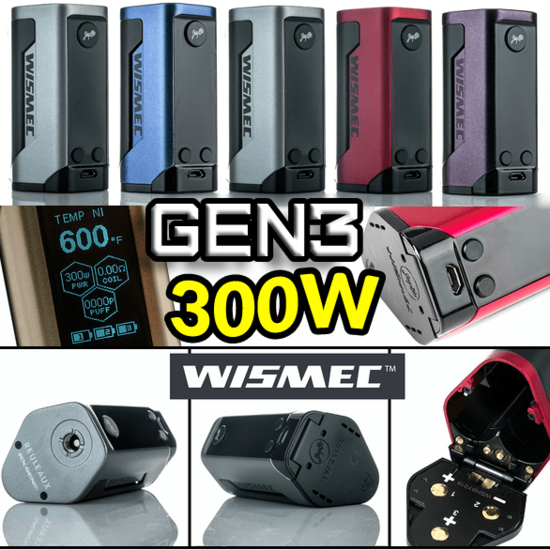 Just stop....stop and know only that you want this mod in your life, plain and simple! AND PLEASE...SHOW SOME LOVE TO THE PEOPLE WHO MAKE THESE GIVEAWAYS POSSIBLE :) Please click here and visit our sponsor, WWW.ANTITPD.COM - they are vaping rebels and sell top quality nicotine base and premium liquids with worldwide shipping! 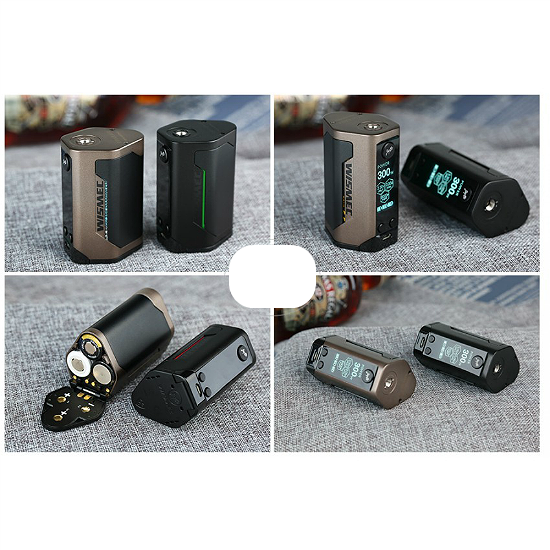 PLEASE SHOW SOME LOVE TO THE PEOPLE WHO MAKE THESE GIVEAWAYS POSSIBLE :) Please click here and visit our sponsor, WWW.ANTITPD.COM - they are vaping rebels and sell top quality nicotine base and premium liquids with worldwide shipping!